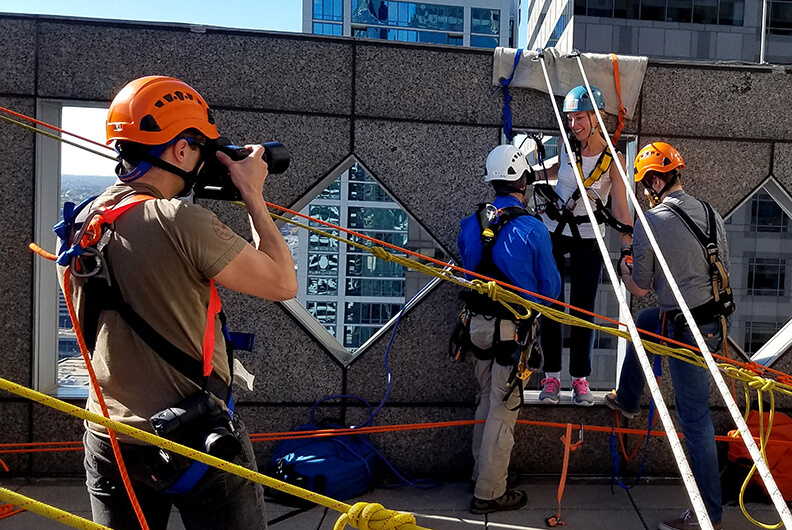 Over The Edge began as a singular Urban Rappelling fundraiser supporting three local non-profits. 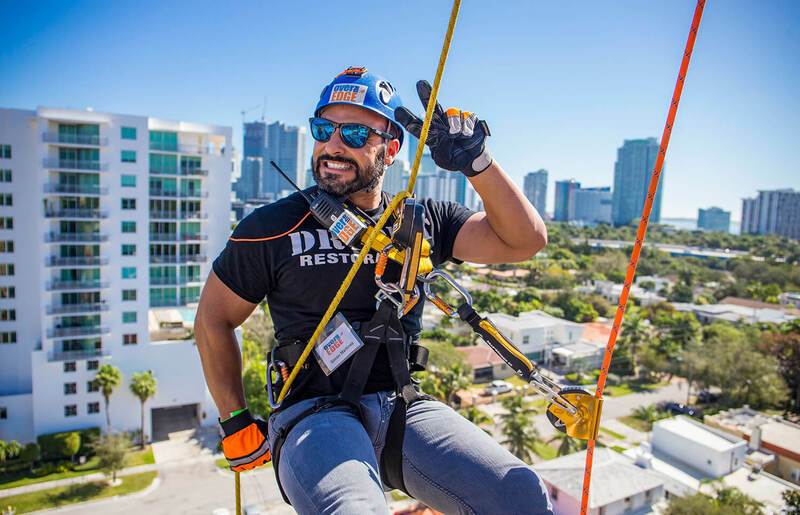 Since then we have successfully run over 850 Urban Rappelling events, and have positively impacted hundreds of communities and organizations along the way. The best part about our Urban Rappelling events is that anybody can get involved! Learn how you can participate below. 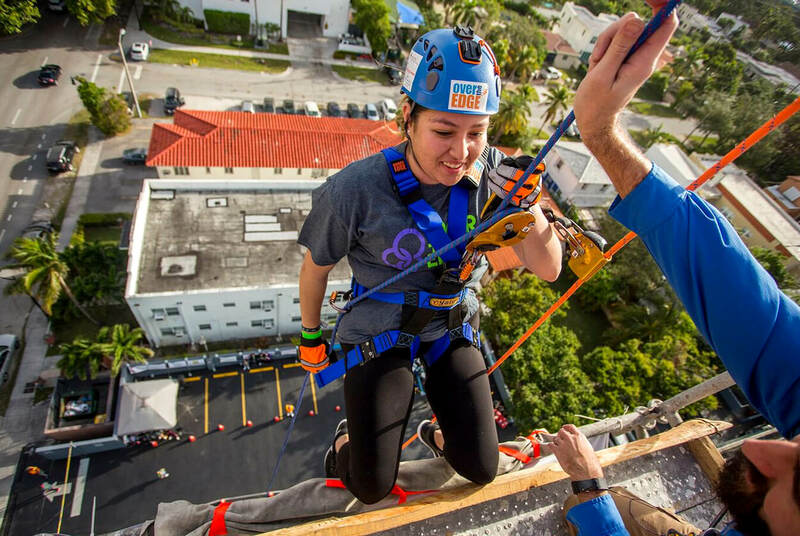 Urban Rappelling fundraisers with BIG returns, BIG exposure, and BIG impact. 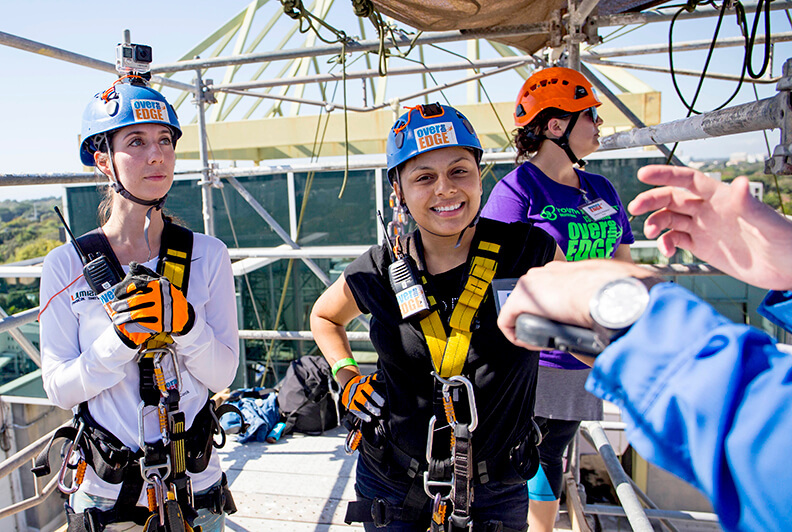 Take your corporate team-building experience to new heights. Engage your community and get free PR and exposure. 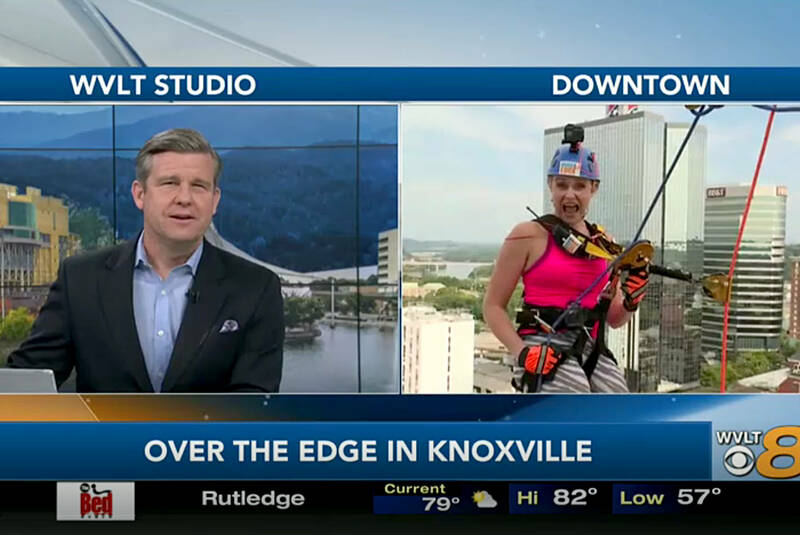 Host an Over The Edge event! Join the #OverItClub through a life-changing experience. 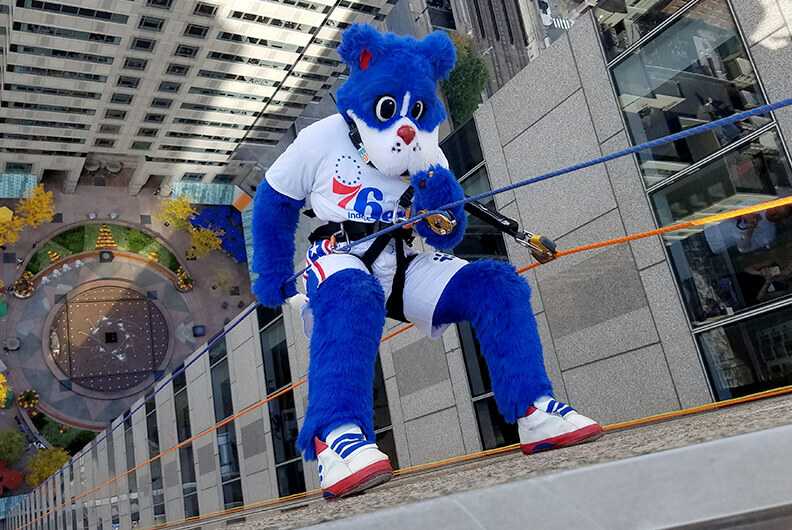 Send your mascot Over The Edge! 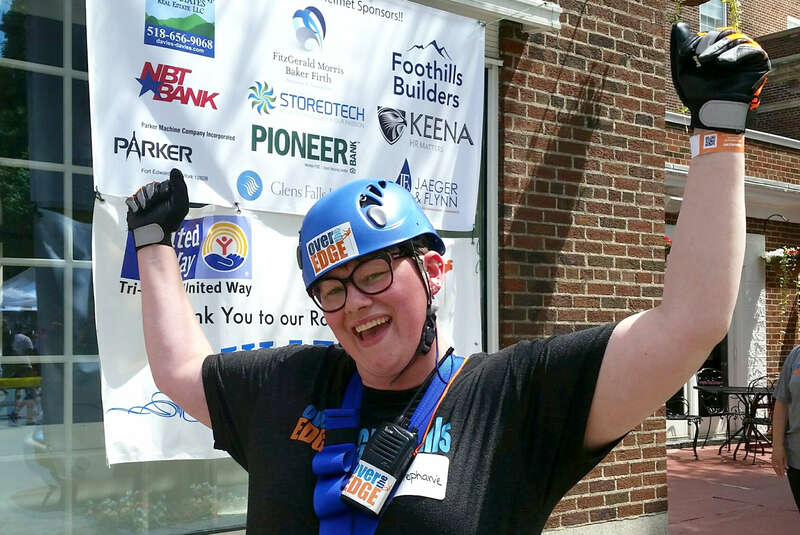 Sponsor an Over The Edge event! Cover an Over The Edge event!